Provided by United States Genealogy & History Network™ (USGHN). Cemetery listings by state and county. 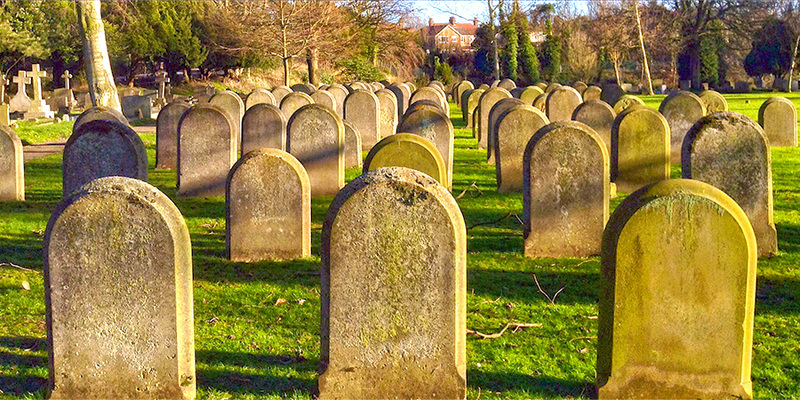 Find your ancestors in free death records ~ coffin plates, Funeral cards, death cards, wills, memorial cards, cemeteries, vital stats, obituaries, church records, family bibles, cenotaphs and tombstone inscriptions. Links to cemetery plot plans, tombstone transcriptions and/or photos, burial, death registers, etc. Search and browse cemetery burial records from thousands of cemeteries. This website will further your knowledge of the Acadians' identity. Cemeteries listed alphabetically by state, and can be searched by name. Cemetery records that have been cataloged and indexed. Free cemetery record searches form Ancestor Search.